Jane Portman joins me to talk about her new book, Your Productized Consulting Guide. 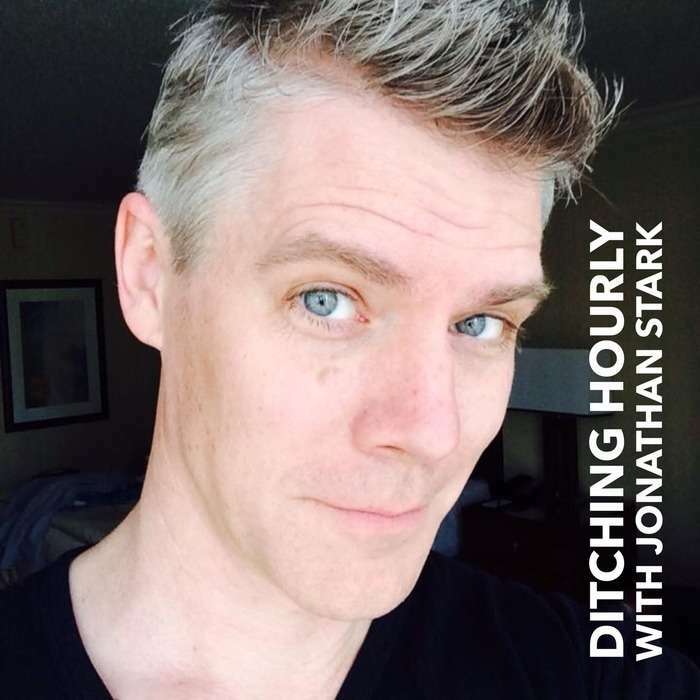 Ditching Hourly listeners can use coupon code DH20 for 20% any package of Jane's book. Thanks Jane!